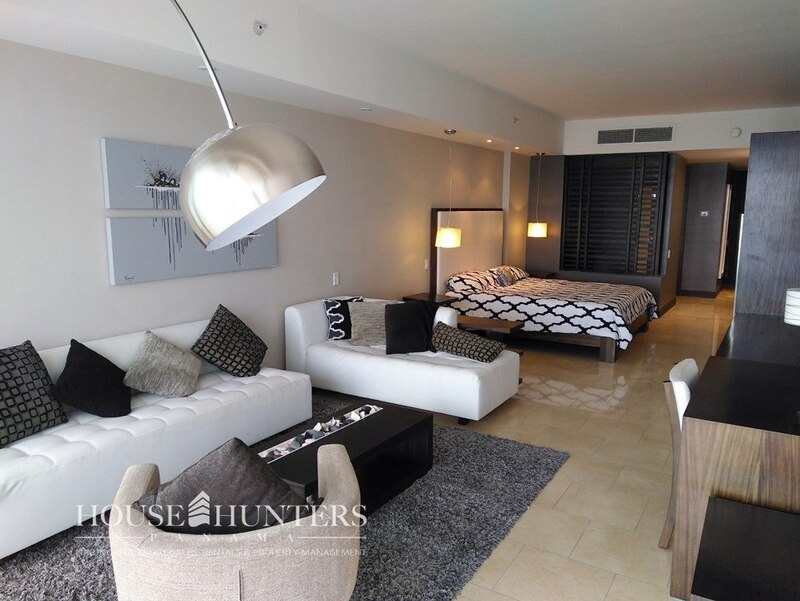 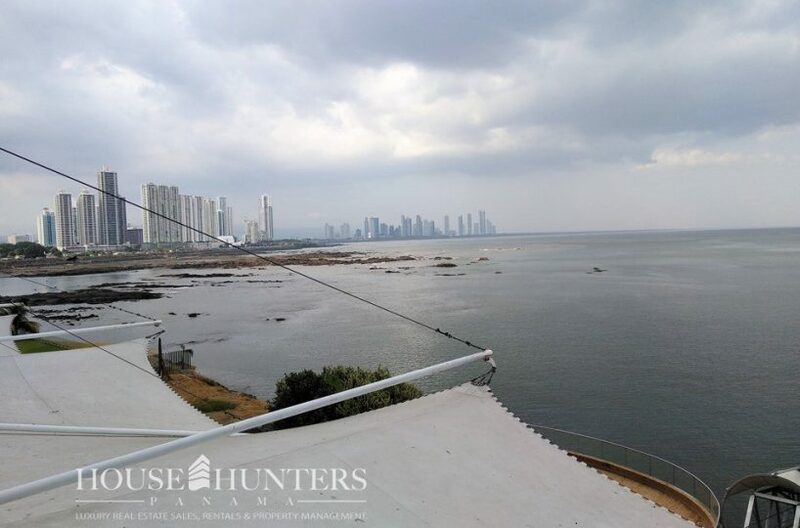 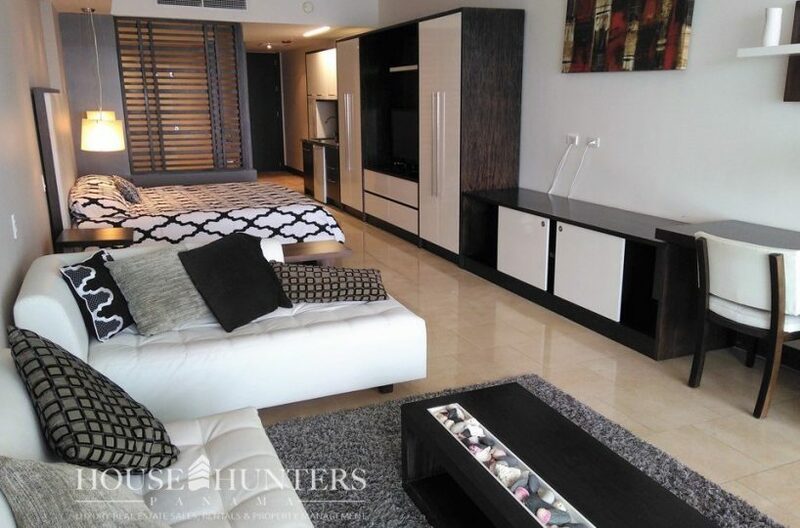 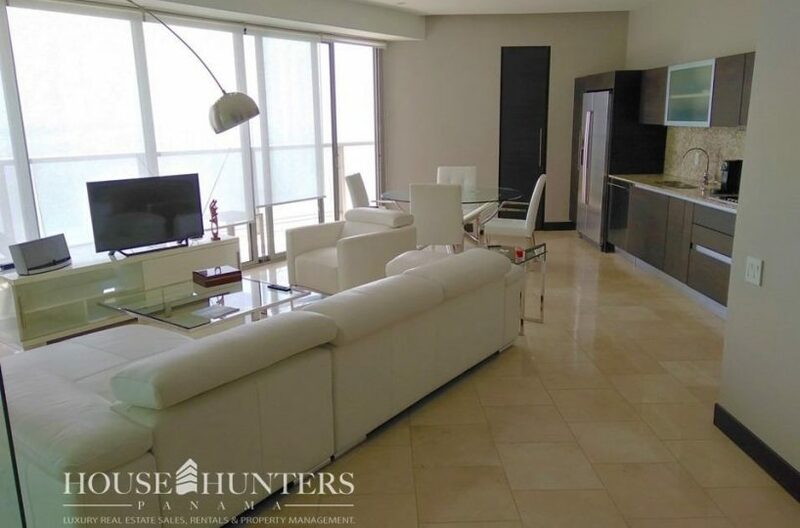 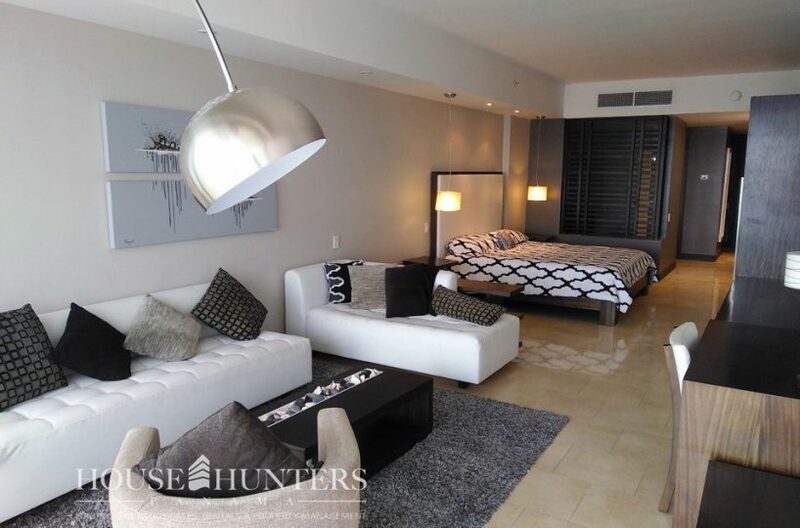 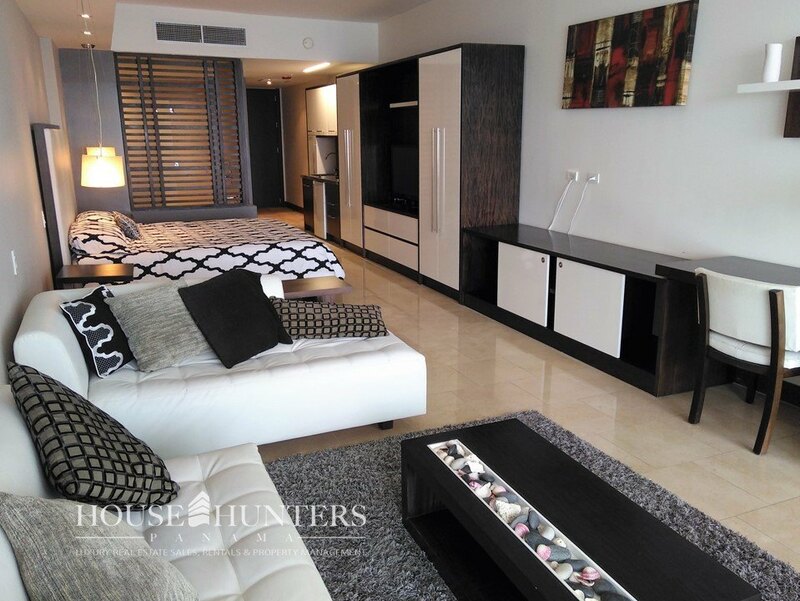 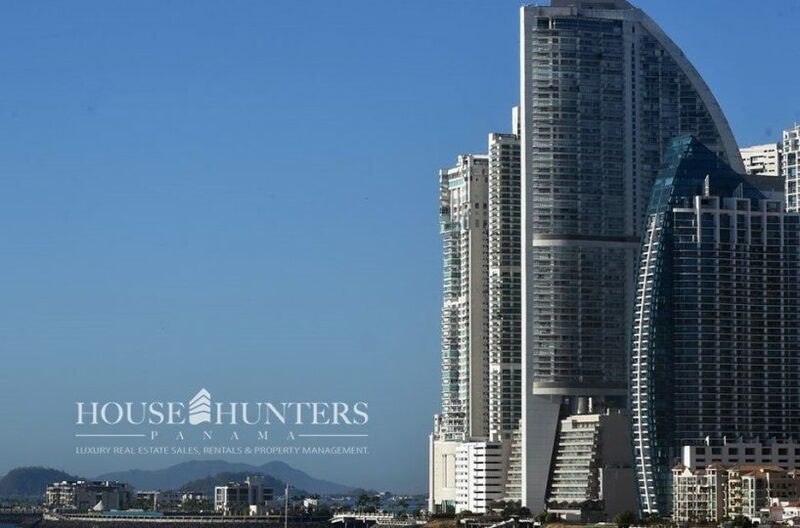 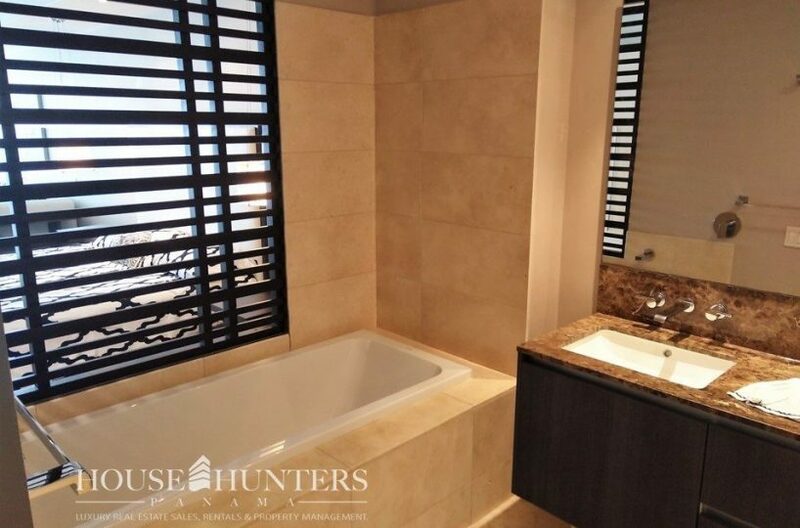 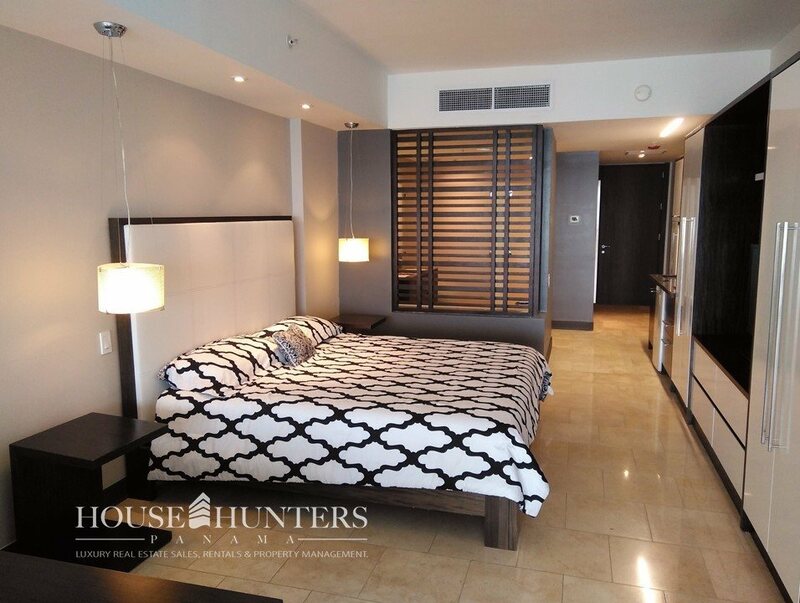 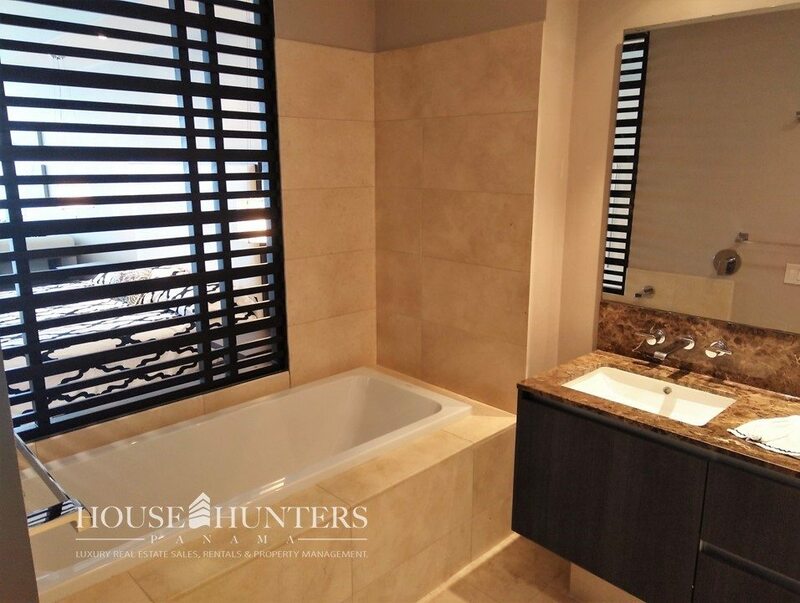 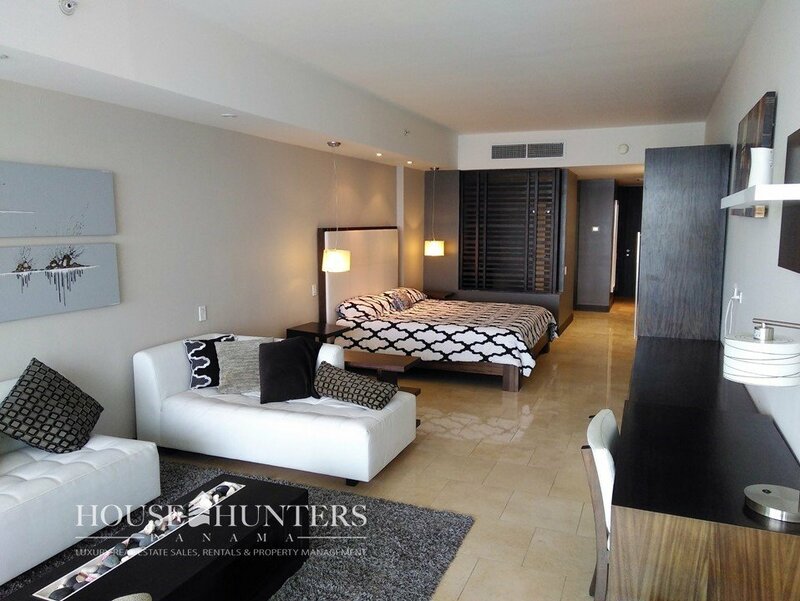 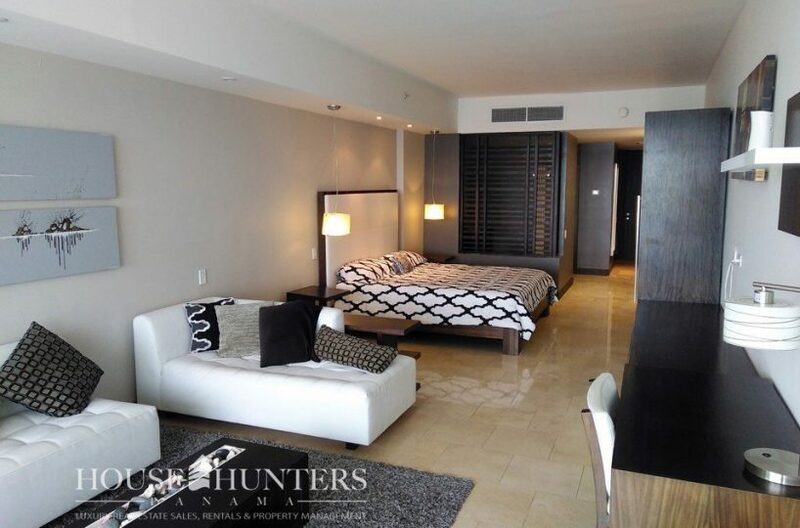 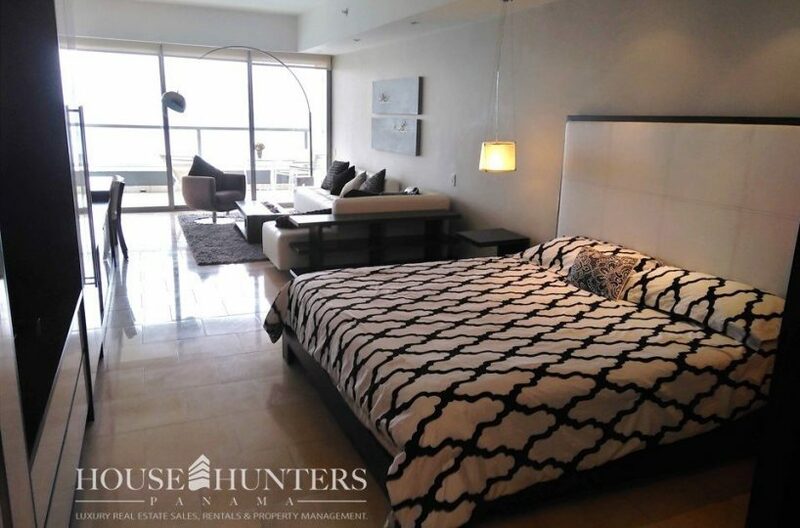 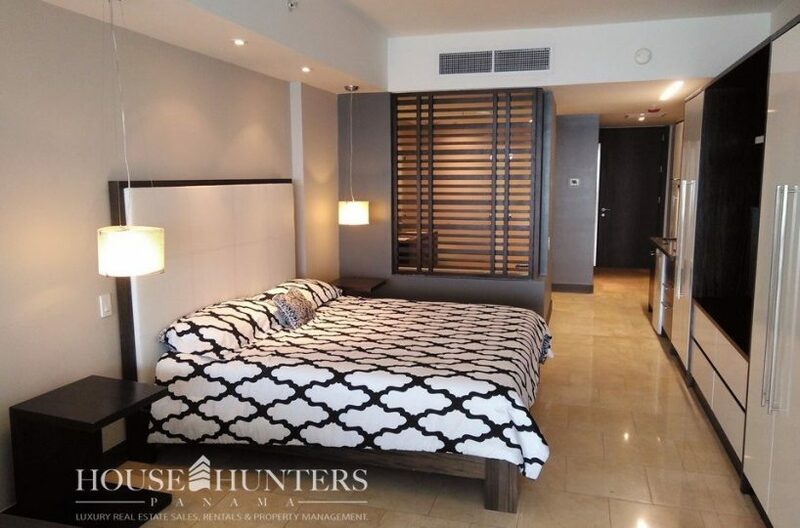 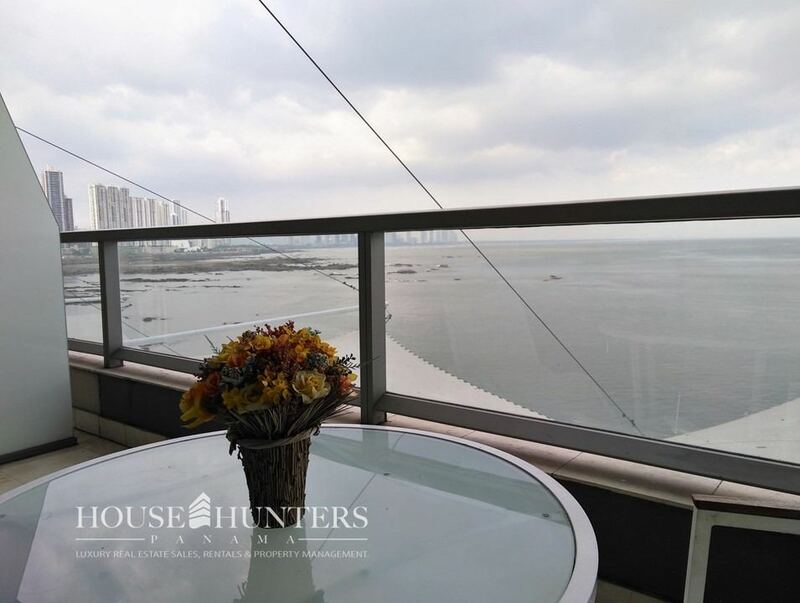 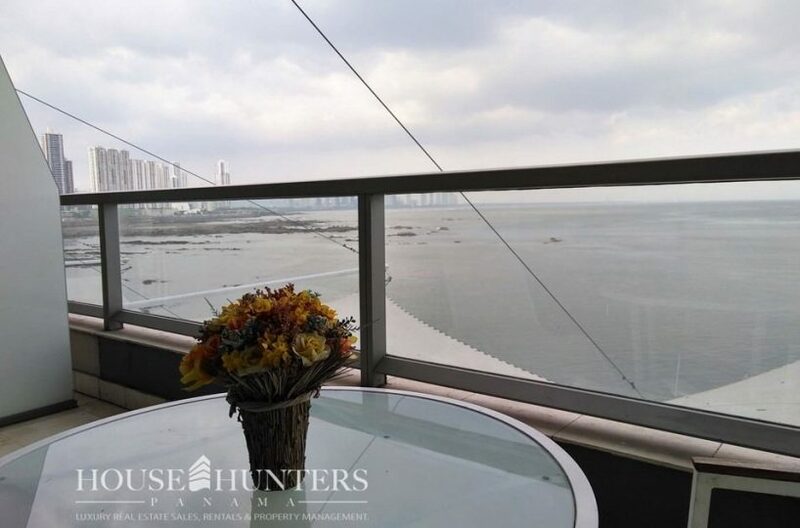 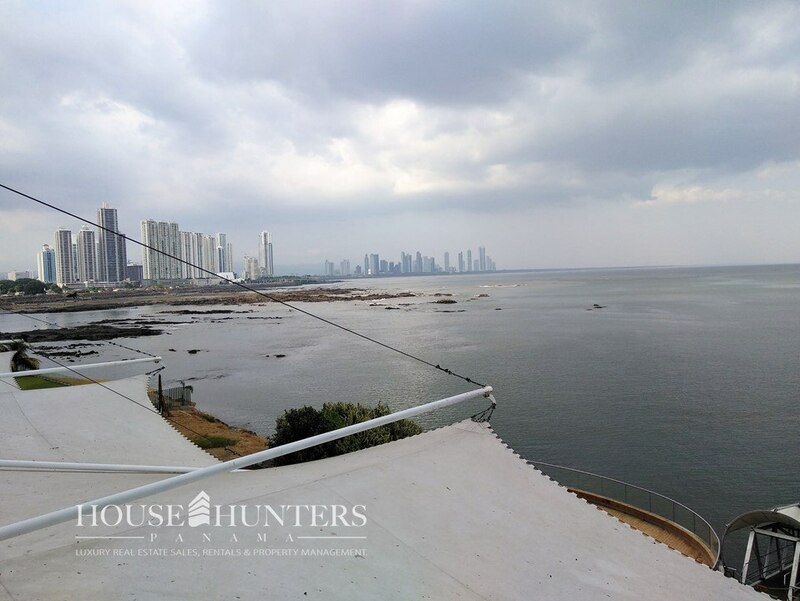 Furnished, 58 m2, equipped with kitchenette, washer and dryer, television, jacuzzi tub, balcony with gorgeous ocean views, and, at this amazing price! 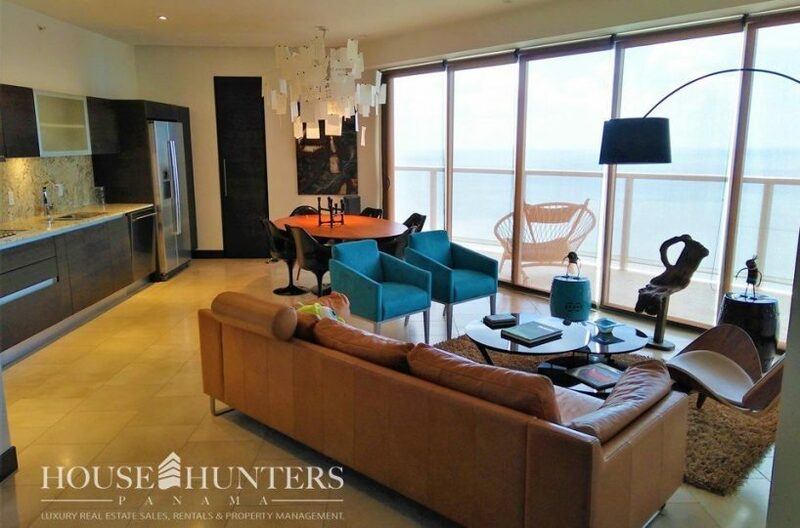 Enjoy prime life in Punta Pacífica with access to all the luxury amenities, social areas, pool, gym, sauna, spa. 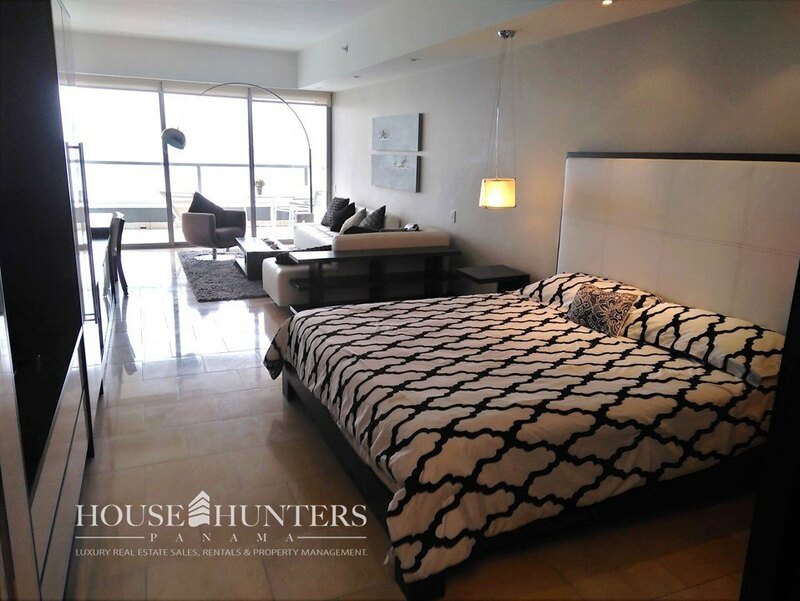 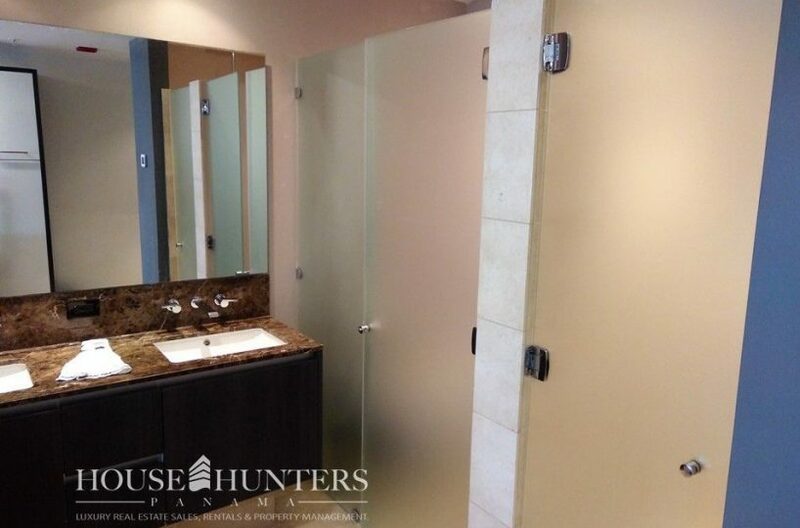 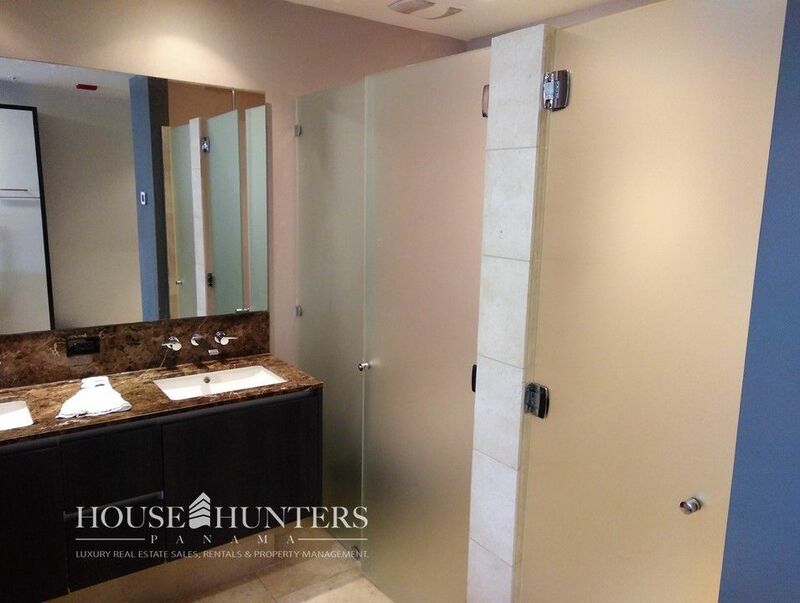 The tower is within walking distance of shops, the Johns Hopkins Hospital, public transportation, restaurants, and several supermarkets, as well as the most popular shopping center in the city, Multipaza Pacific Mall. 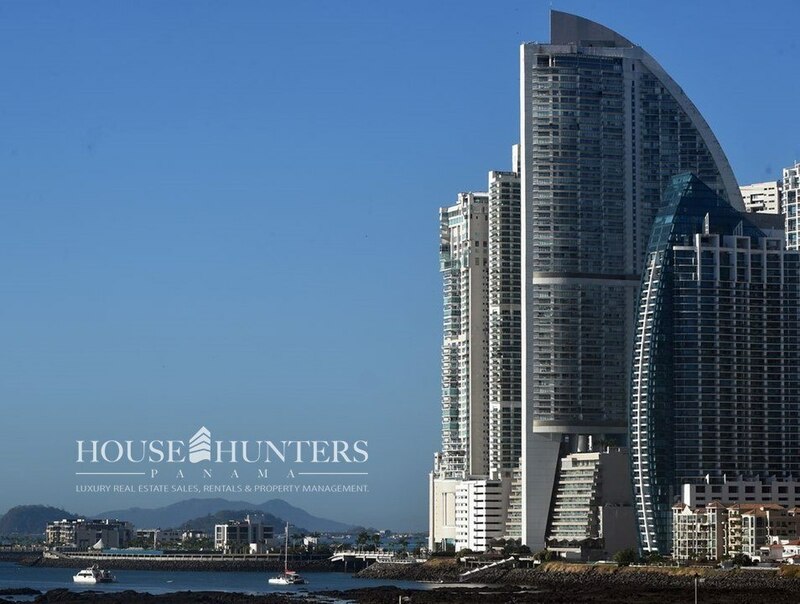 The building offers the following services: 8 restaurants offering room service directly to your apartment, 5 pools, gym, valet parking, 24-hour security and concierge services, commercial area with shops, restaurants, art galleries and more, free transportation service for residents.